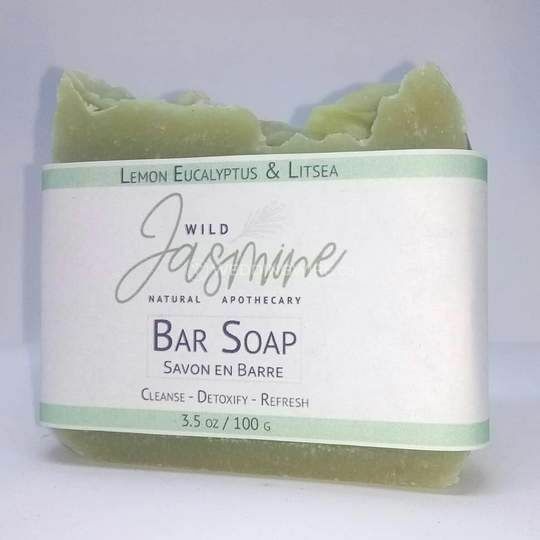 Wild Jasmine Natural Apothecary ARE YOU A VENDOR? 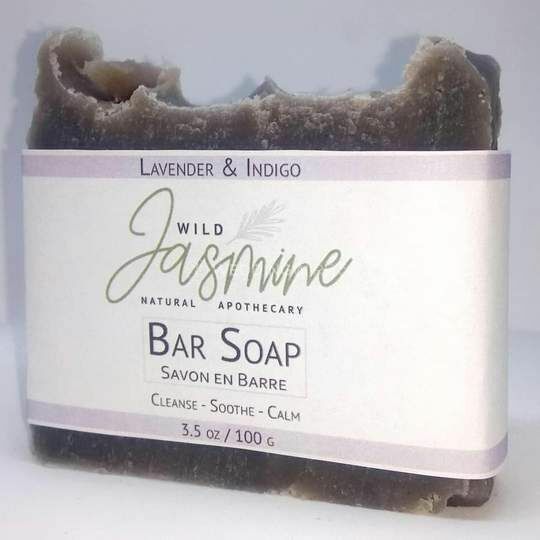 Wild Jasmine Natural Apothecary is a Vancouver-based ecobeauty company that offers premium quality and affordable B&B products. 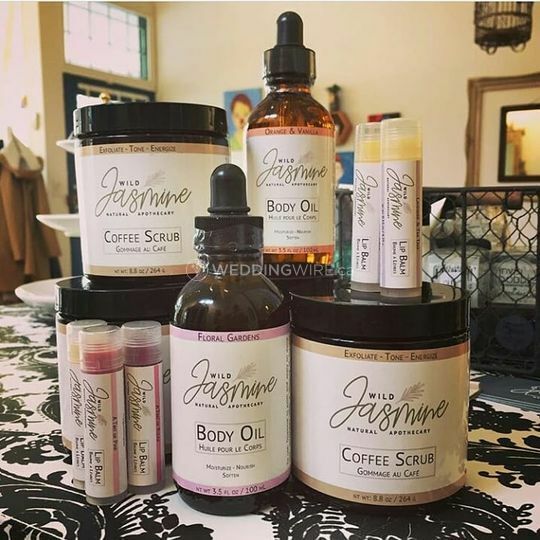 The business only uses local and organic ingredients to make their items. 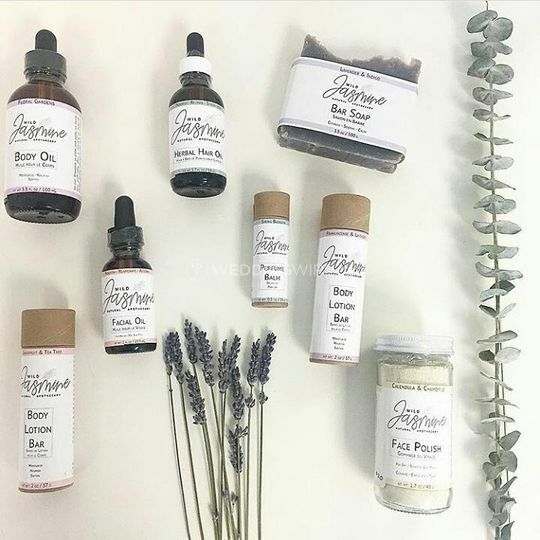 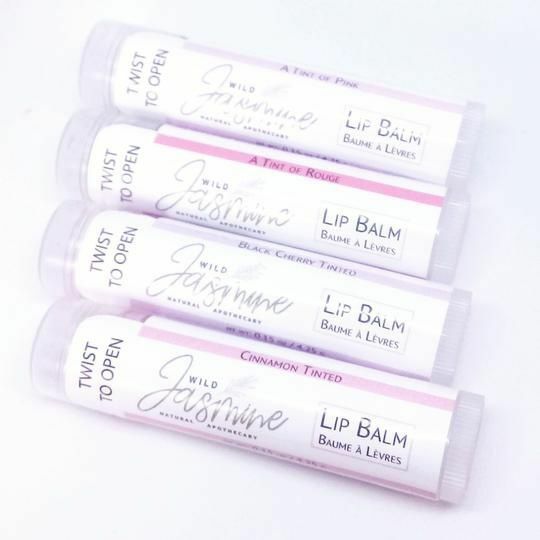 Wild Jasmine Natural Apothecary aims to provide non-toxic alternatives to maintain better skin and body and all the items featured are available for customisation. 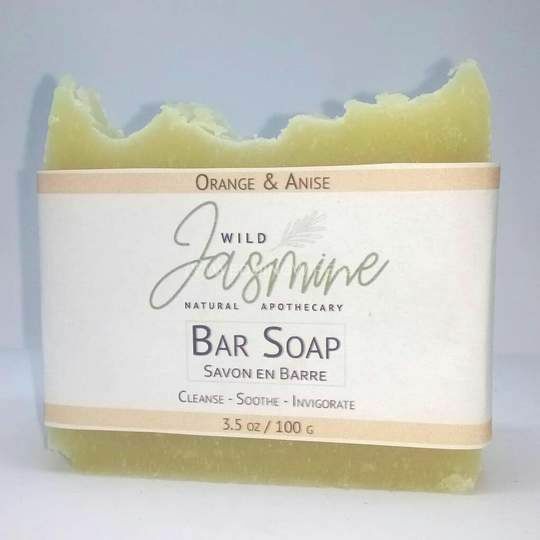 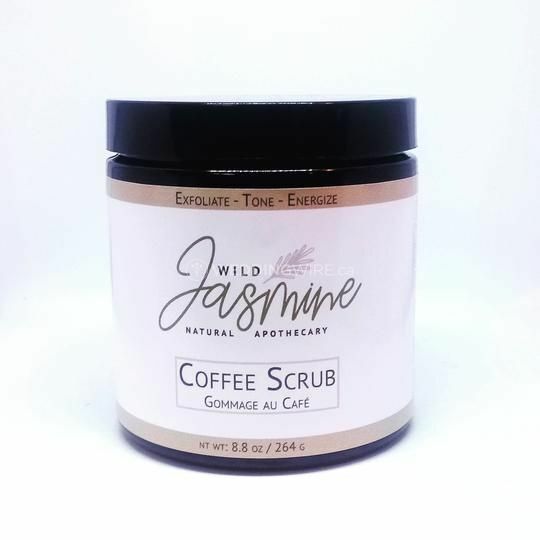 The product line of Wild Jasmine Natural Apothecary features an amazing range of exciting and enticing items, all made from natural, eco-friendly ingredients. 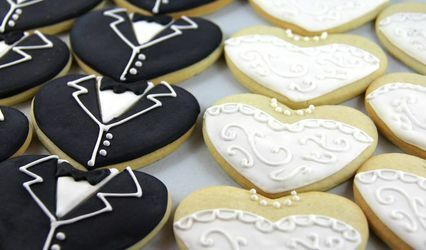 They offer body, face and hair care, soaps and perfumes, which can be personalized to match the wedding style and personal aesthetics. 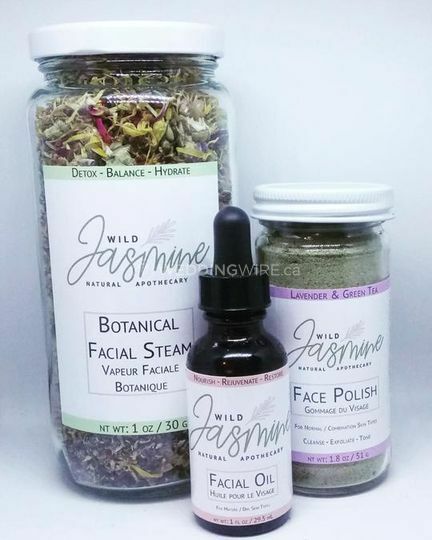 The items of Wild Jasmine Natural Apothecary are perfect for everyone, as they don’t cause any skin allergies or reactions. 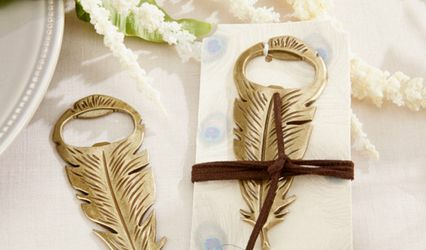 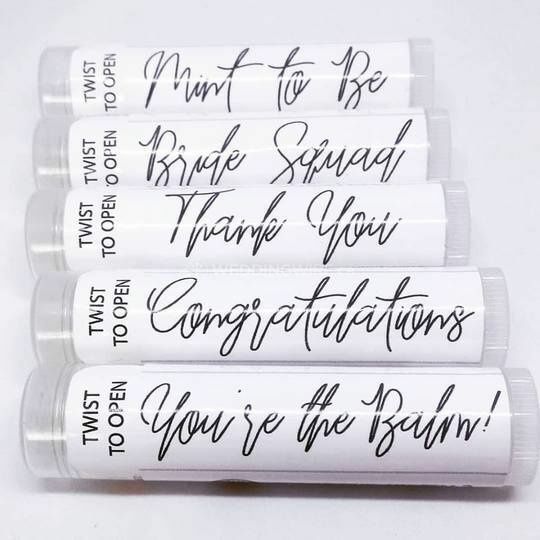 In addition, the products will be great gifts or favors for a variety of occasions and also special moments, such as bachelorette parties, bridal and baby showers.